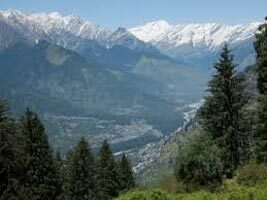 Overnight journey to Manali by AC deluxe Volvo Bus. 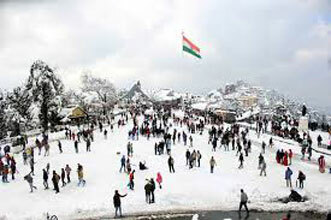 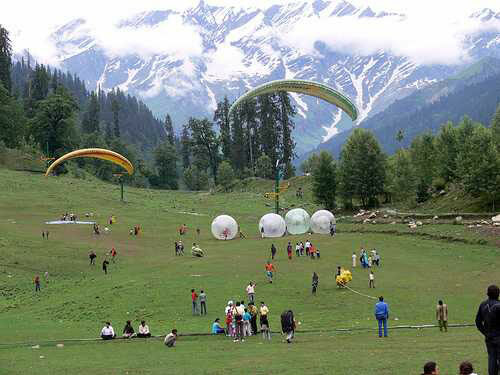 Day is free for leisure in Manali for local shopping and relaxation. 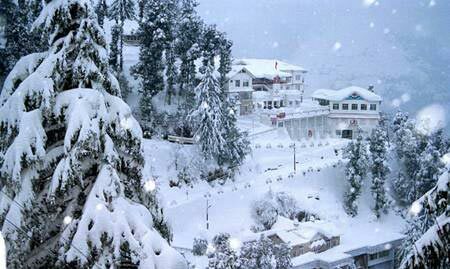 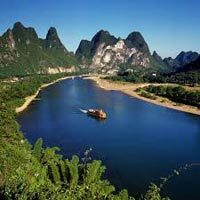 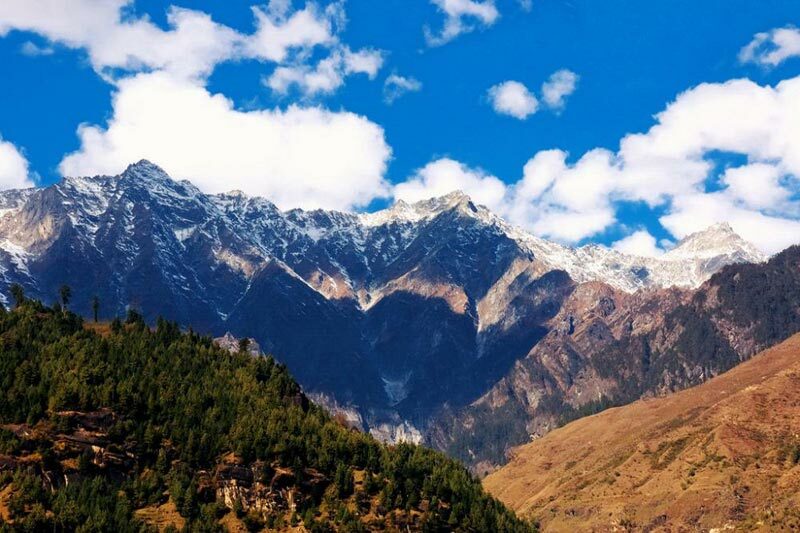 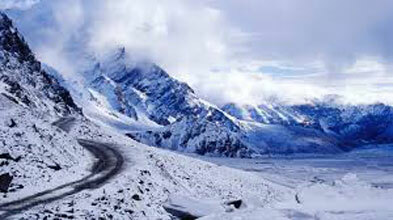 Full day excursion visiting Kothi, Gulaba Fall, Marhi, Rohtang Pass and Solang Overnight stay at Manali hotel.